We all know the popular saying- “Health is Wealth”. It’s extremely necessary that we remain healthy. However, many a times it happens that we tend to ignore our health while chasing our life goals and dreams. Today our lifestyles have become pretty much unhealthy. 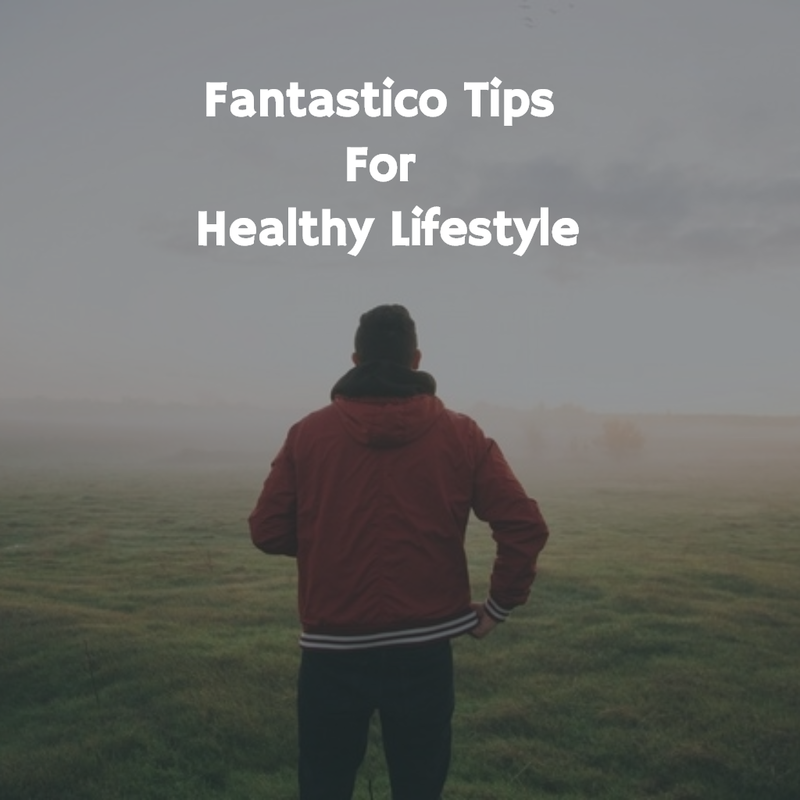 In this post, I’ll be telling you 5 fantastico tips which will help you to stay healthy. Adequate sleep is necessary. Most people don’t need more than 5-6 hours of sleep for healthy lifestyle. A very popular saying goes that ‘Early to bed, early to rise, makes a man, healthy, wealthy & wise’. Having too much sleep (more than what is required) makes the body lazy. Apart from this, there are several other benefits of getting up early in the morning. You make an early start of the day. You can give time for doing yoga, meditation, jogging etc. You also don’t need to hurry while going to office in the morning. Do make it a habit to get up to rise early. It’s important to have a full and healthy breakfast. It’s important to have breakfast like a king. Try including all sorts of healthy stuff like milk, cereals, eggs, whole grain bread etc. Having a breakfast plan also helps. If possible, get healthy breakfast plans made by expert dietician or nutritionist so that you your breakfast provides you with all the required nutrition. It’s important to brush your teeth at least twice a day, ideally, in the mornings and at night after dinner. Also, make an effort to floss at least once a day. Use good quality toothbrush and toothpaste. Make sure you replace your old toothbrush when it becomes old and when the bristles get spoiled. Oral hygiene is an integral part of healthy lifestyle. So make sure you pay you don’t ignore it. It’s important to visit the doctor and get complete body checkups done at regular intervals. With these checkups, you get to know the exact status update about your health and body condition so that you can take precautions at an early stage. If there are any problems, consult a specialist so that the condition doesn’t worsen and you can start treatment at an early stage. That's it guys. I hope you will be benefited from these tips. 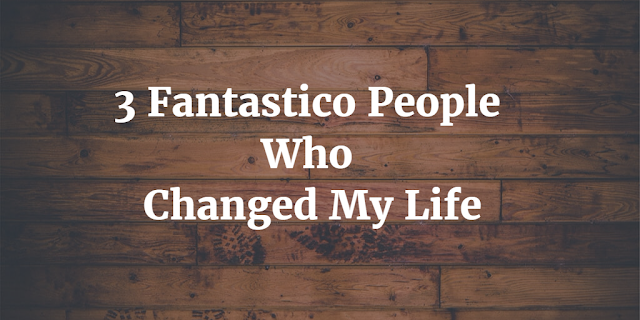 Share your experiences via comment box below.